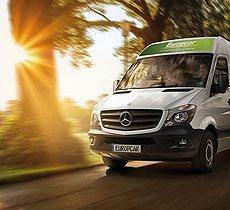 At Europcar, together with your car you rent comfort, safety and style. 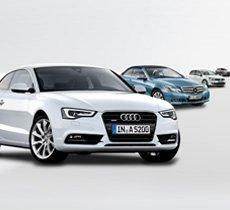 We are concerned with our cars to be new (6 months is the average – see our fleet). In spite of that, for your comfort and to make you absolutely calm and safe, all our cars are also under Assistance service.Assistance service is available in the whole country and operates 24/7. If needed, please call the Emergency number + 386 31 382 051 and report breakdown. Depending on the fault type, we will fix it or provide a replacement car. 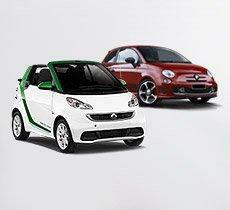 Book a car online / or contact us!